Unfortunately there is only 10 of Skobi Barton Black Standard EU 29 to 37 left in stock. Currency Converter ($134.95) Convert USD EUR GBP NZD Loading Sorry, there was a probem with the currency conversion. Please try again. 2019-05-20 Shoes of Seddon In stock! Order now! Designed by Australian podiatrists and hand-made in Europe, Skobi school shoes support healthy foot development. Originating in Portugal, Barton is a maximal stability Mary-Jane constructed on a durable PVC sole. 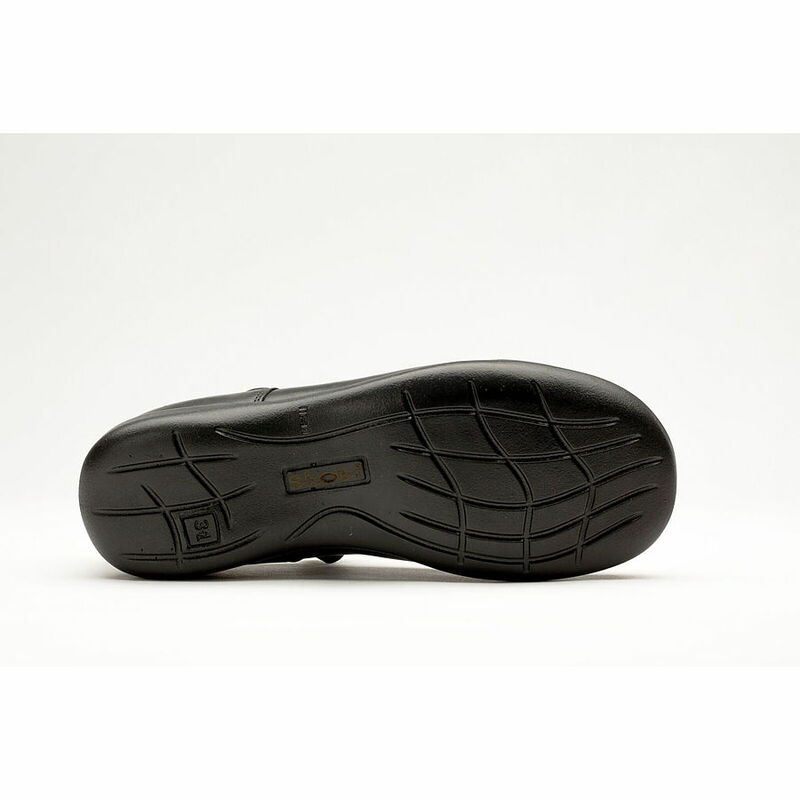 B Barton offers a removable 4mm foot-bed and firm reinforced heel counter and padded collar, making it suitable to most orthotic types. 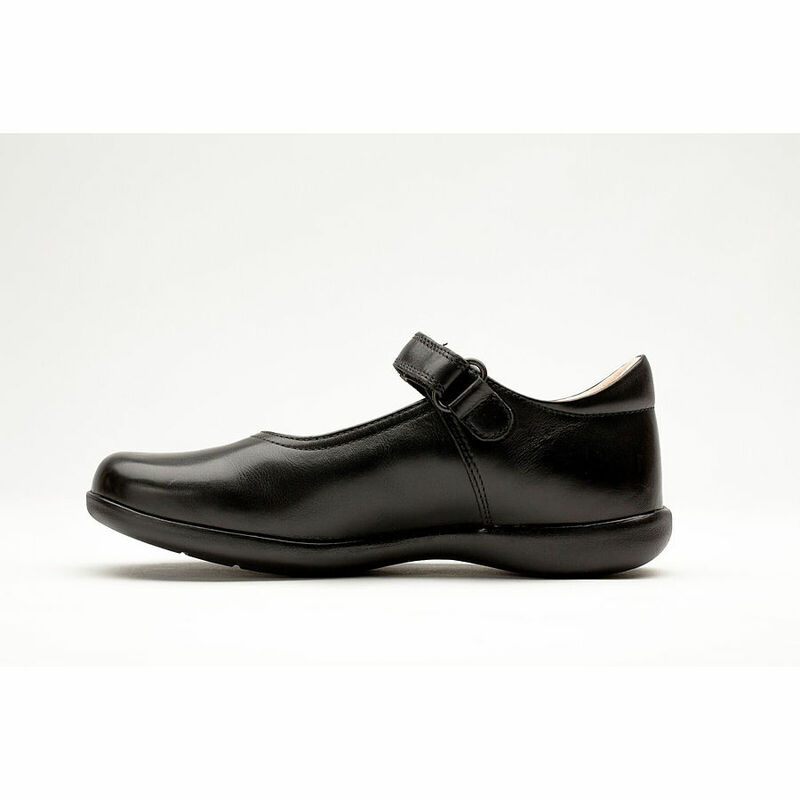 Barton’s premium leather upper and simple velcro closure brings elegance and style to any school uniform.